Here is your guide to the top ten Valentine's Day gifts! Shopping will be easy and warm the hearts of those near to you or you can do something special for yourself. I have always believed that you do not have to have a partner to enjoy Valentine's day. If you are on your own you can do something nice for yourself (that is what I am doing this year) or if you do have a special date then you can be creative and find something unique that will really make their day! Ok I have to admit. If someone gifted me a new set of eyelashes for Valentine's day, I would probably be jumping up and down with excitement. Hopefully you will get a similar reaction from your loved one. 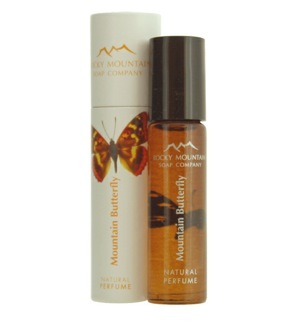 Rocky Mountain Soap has a Mountain Butterfly scent which is a rich, mysterious scent with a deep base of Amber...100% natural perfume is handmade in small amounts with the finest rare plant products, attars and pure essential oils providing the scent. Contain no artificial or synthetic ingredients. Keena Williams, the owner of So Excessive, shared with me a really nice idea of love lasting throughout the year with her stylish cuffs. The top style trends for cuffs are bold and strong cuffs! Anything big and bold is what's in right now. What is hot right now is rose gold. Rose gold always makes a come back every few seasons. 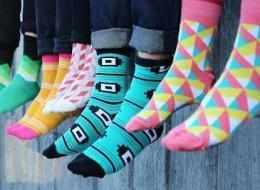 Cozy Socks will keep your loved one toasty and dry on all those cool nights and throughout the year. So happy that comfort and style have come together for bras and lingerie! 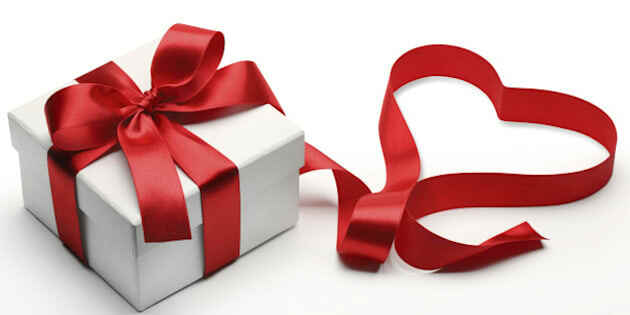 Now you can treat your special someone to a gorgeous gift. 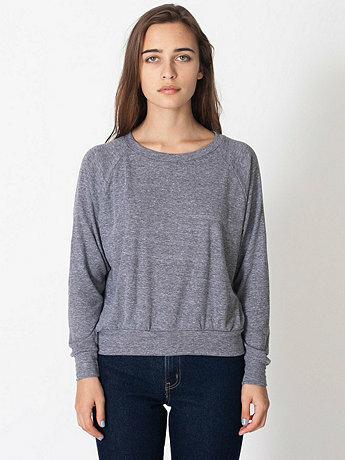 I am sure if you have a guy or gal in your life that they would love a cozy t shirt at this time of year. Think neutrals and greys, they are always a welcome addition to any wardrobe and can be worn out to a relaxing Sunday brunch. You can give yourself or a special someone the gift of relaxation and being healthy with yoga. Yoga is a wonderful gift that keeps on giving throughout the year and can bring balance to anyone's life. Pamper yourself or the one you love with a new hair style and a relaxing afternoon at the salon. This is a wonderful way to start a romantic evening! After getting your hair done, you can enhance the shape of your face and get nicely groomed by having your eyebrows done. This will keep your look nice and polished long after Valentine's day. 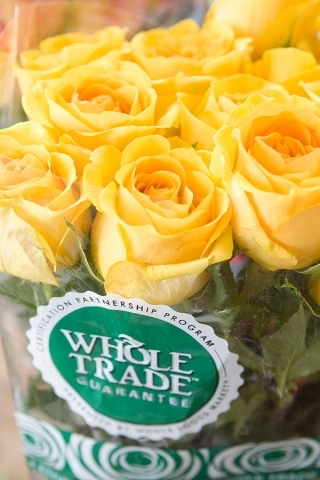 Fair Trade Flowers include a "social premium" amount is paid for every case of flowers Whole Foods Market purchases directly from Whole Trade growers in Ecuador, Colombia and Costa Rica. The social premium funds support community projects, many of which involve schools and education opportunities. Now that is the kind of thing that really makes my heart soar! Please share your comments below. Your suggestions are always welcome, as I continue on my journey to enjoy life to the fullest. Have a happy Valentine's day!